of the world of Love, Truth and Love Harmony. with Aikido practitioners all over the world. We are genuine in our desire for the words will help to improve your Aikido. Aiki is the way of love. by instilling in us a love and reverence for all of nature. leads to absolute perfection of self. and spirit under the law of the universe. 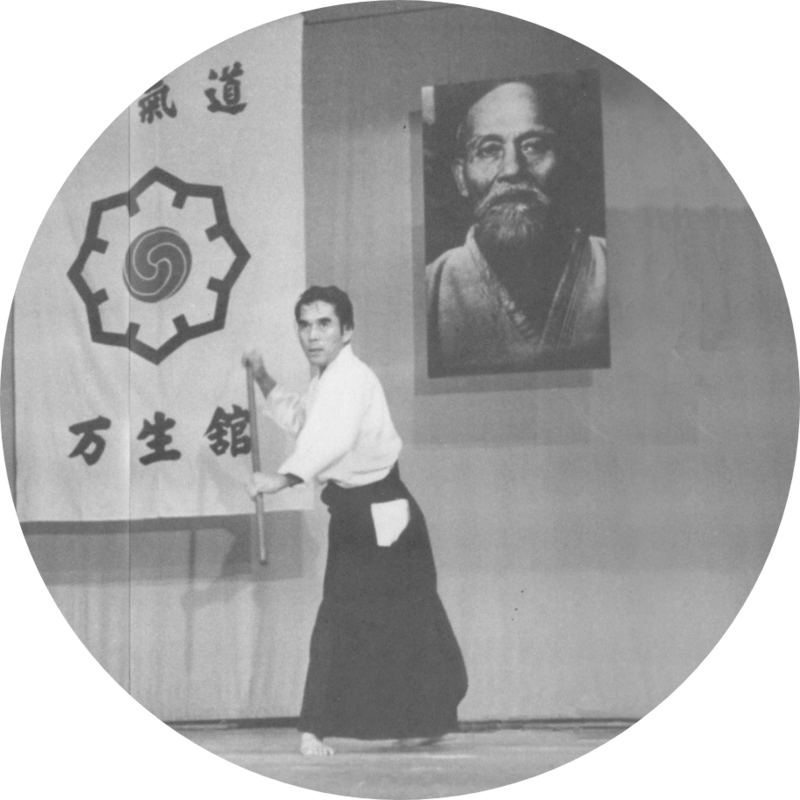 Aikido founder - Morihei Ueshiba. 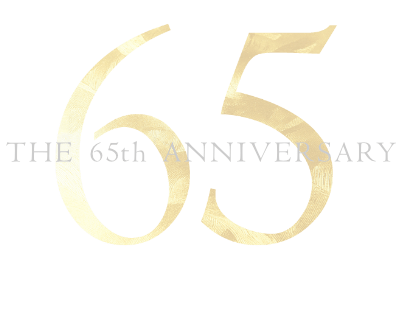 To make the O-Sensei Morihei Ueshiba’s Waza of TAKEMUSU AIKIDO getting closer to the stage of his mind, we need to start with truly knowing its spirit. 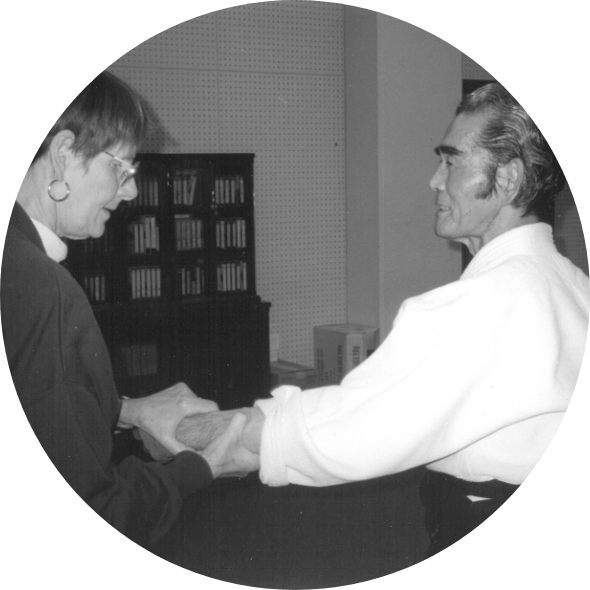 After keenly aware that my powerless Waza was far from perfect, I was conscious that I could not reach at his hope of Aikido by just practicing forms of Aikido techniques, and I elicited “The Spirit of Aikido” from his will, then I tried to apply it to my Aikido techniques. It had been 20 years since I had specialised in Aikido, I realised that my Waza reached close to the O-Sensei Morihei Ueshiba’s Waza of TAKEMUSU AIKIDO, I elicited the words from his will that everyone could realise, and we posted the words on the wall of our Manseikan Aikido Dojos. 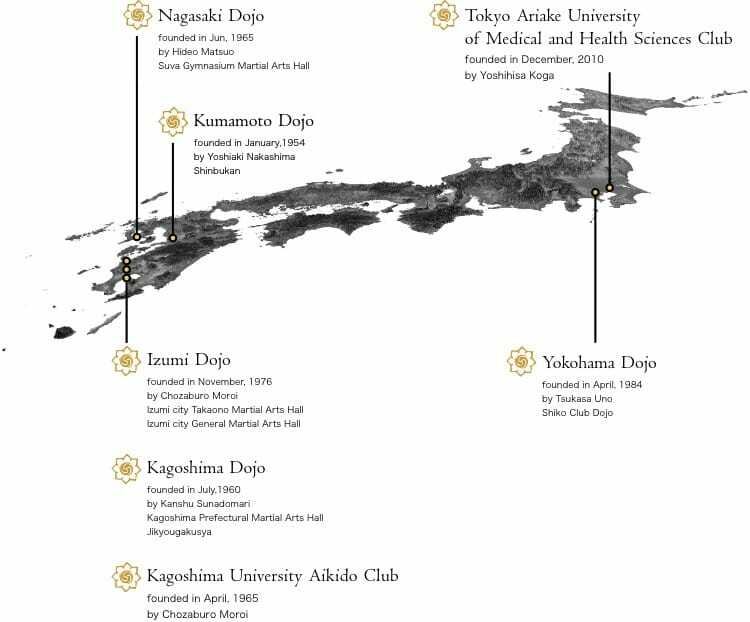 We have been responding it as “The Spirit of Aikido” within each Dojo every time before starting Aikido practice since 1974. I believe that the words fully contains the all of mind and goal of Aikido. I guess that some people might think the words is difficult, and regard it as just an ideology, but the words is the goal in common not only for Aikido practitioners but also for human beings. The nature of the earth has been getting destroyed nowadays, all the more reason, the words has a deep and great meaning itself. small Manseikan Aikido to the world. And we would like to offer our most sincere condolences to his family. Aikido is a form of Budo (martial art) invented by Morihei Ueshiba (1883-1969). Morihei Ueshiba was born in Tanabe, Wakayama Prefecture. 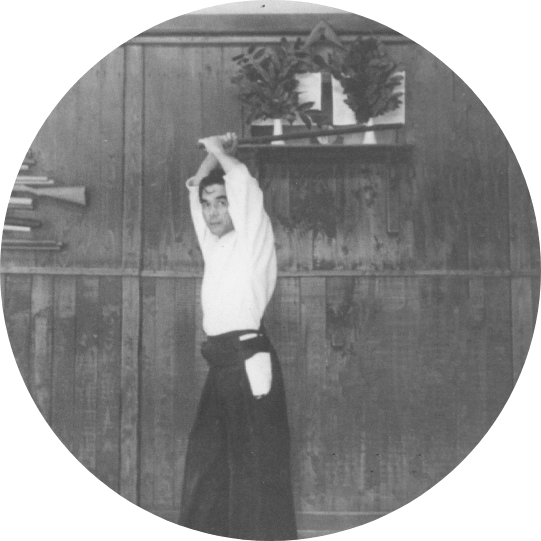 He immersed himself in many schools of martial arts including Jukendo, Shinkage ryu jujitsu, Sosei ryu jujitsu, Yagyu ryu jujitsu, Daito ryu jujitsu, and Hozoin ryu sojutsu. Together with this, he undertook numerous types of hard spiritual training. Aikido came out as a culmination of all of this. This words come from someone who took martial arts to the very highest level and was not restricted by any one method. They fully express the supreme level of his attainment. 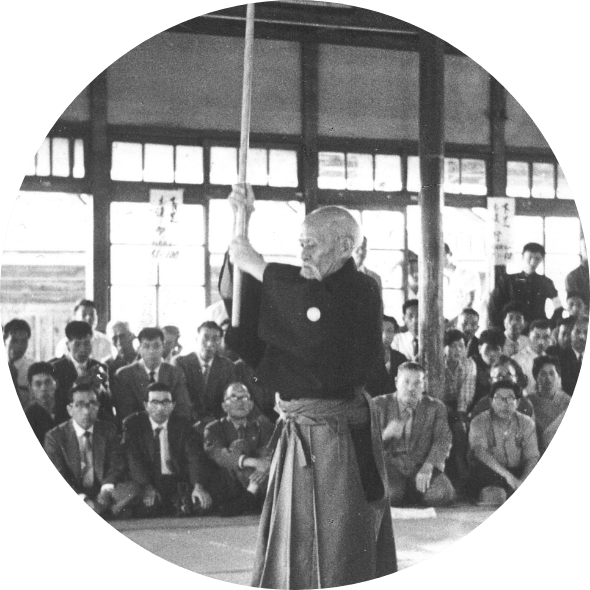 In Aikido it is possible to avoid fighting force with force; by using the circular turning movement of the body, one can bring the opponent down with a single touch. The opponent is brought in beautifully into ones own flow of Ki without any need to resist. One never has to resort to conflict either verbally or physically. Elderly people, therefore, can also practise it without any difficulty. It has been described in many different ways by people. Some see it as the highest form of self-defense, others as both a martial art and form of dance, and others a fitness method for anyone and everyone. These descriptions only really touch on it's real essence. Aikido, the culmination of Morihei Ueshiba's research into the essence of ancient Japanese Budo is everchanging and evolving. It serves as development for children and training for adults young and old, without distinction of gender. Copyright 2018 Manseikan Aikido. All Rights Reserved.